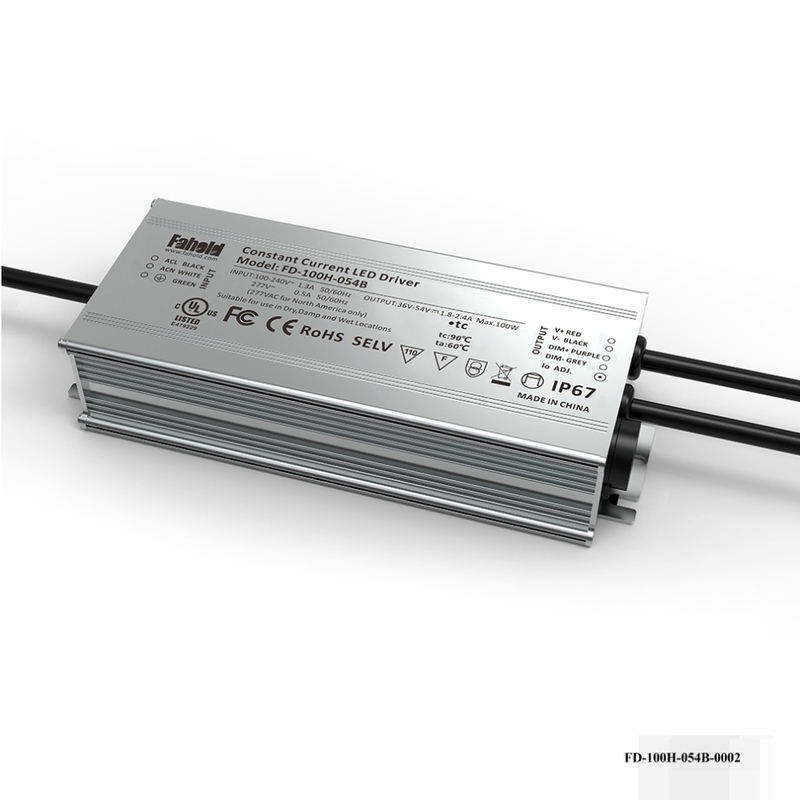 Home > Products > Constant Current Led Driver > IP67 Aluminium Case Led Driver > 100W Rated LED Driver 3-in-1 dimming. 100W Rated LED Driver 3-in-1 dimming. The FD-100HxxxB Series operate from a 90 ~ 305 Vac input range. These units will provide up to a 2.4A of output current and a maximum output voltage of 54 V for 100 W maximum output power. They are designed to be highly efficient and highly reliable. The standard features include dimming control, lightning protection, over voltage protection, short circuit protection, and over temperature protection. Looking for ideal Meanwell Power Supply Canada Manufacturer & supplier ? We have a wide selection at great prices to help you get creative. All the Single Output Switching Power Supply are quality guaranteed. We are China Origin Factory of Meanwell Power Supply Dealer in Bangalore. If you have any question, please feel free to contact us.